We are one of the leading manufacturers, suppliers and exporters of technically advanced Food Processing Machines. These are based on advanced technology and cater to the various requirements of food industry. 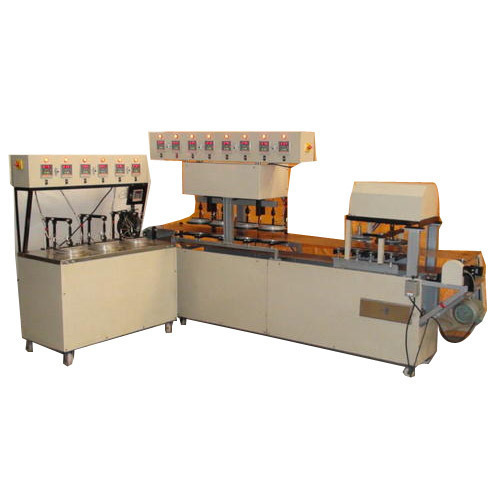 We are renowned manufacturers, suppliers and exporters of a superior range of Food Processing Machines. These are available in various specifications and widely used in residential, commercial and industrial sectors.